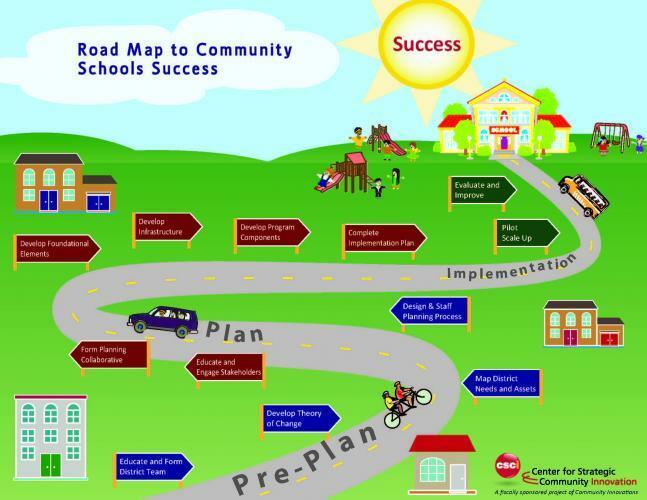 Community schools partnerships are strategies to improve outcomes for children, families and the greater community through intentional alignment of and access to services and support from non-profits, businesses, social service organizations and government agencies. Through collaboration, community schools partnerships enhance delivery of services. The Cities Counties Schools (CCS) Partnership online toolkit helps local agency elected officials and staff understand, support and build community schools partnerships. 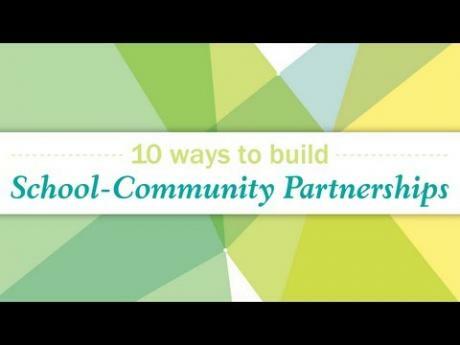 The toolkit is filled with resources that offer strategies, examples of successful partnerships in urban, suburban and rural communities, lessons learned, and templates for different types of community schools partnerships. The toolkit was developed with generous support provided by Kaiser Permanente, the United Way of the Bay Area, the Stuart Foundation and CCS’ partner associations, the League of California Cities, the California State Association of Counties and the California School Boards Association. Local and state-level decision-makers have a huge impact on the implementation and vision for community schools partnerships. This series of videos showcases leaders’ perspectives on the value and offerings of community schools partnerships. In order to initiate, sustain and enhance partnerships it is helpful to identify any operational, legal and/or regulatory barriers in building those partnerships. This section includes lessons learned within specific California and national experiences. Community Schools Partnerships offer communities the opportunity to support the needs of children and families with an intentional, enhanced and supported academic, social and emotional health experience in the school setting as well as at other local agency and community-based sites. Many outstanding organizations offer excellent information and research about community school partnerships.